Home Blog The power of Better. There is a lot of juice in transformational change. Everyone is looking for it, coveting it above all other types of change. But, I wonder if there needs to be a defense of incremental change. 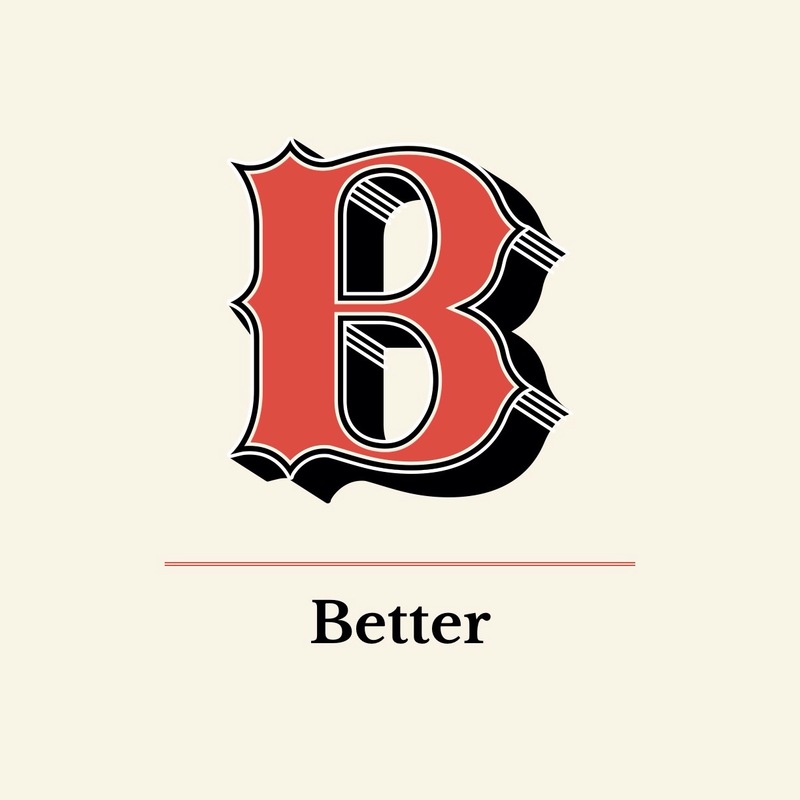 I wonder if we need to think about how “better” is something really amazing. The reason why this came up for me this morning is that yesterday I updated to iOS 8 on my iPhone.wow there is nothing radically different or transformational within the operating system, everything works better. Even the fact that I am able to dictate this entire blog post without stopping the dictation after every paragraph is something that I have been wanting to do for years. Better is amazing in this regard. Because these changes are not transformational, I don’t have to learn a whole new paradigm of workflows or management for my ideas. Rather, all I have to do is embrace the subtle differences that make every interaction more amazing. This makes me wonder where we might find better in our own lives. When can we champion incremental change something worth pursuing.when can we make it a ration a priority instead of innovation. Now, I don’t mean that innovation in and of itself is bad. Instead, I’m talking about how people use innovation and transformational change as a way to obfuscate the fact that they don’t truly understand what has come before. It is in this understanding that we truly can step up on the shoulders of giants rather than knocking them out at the kneesevery time we have a new idea. But, what do you think? When is incremental change and advocating for “better” the best strategy for championing great work?